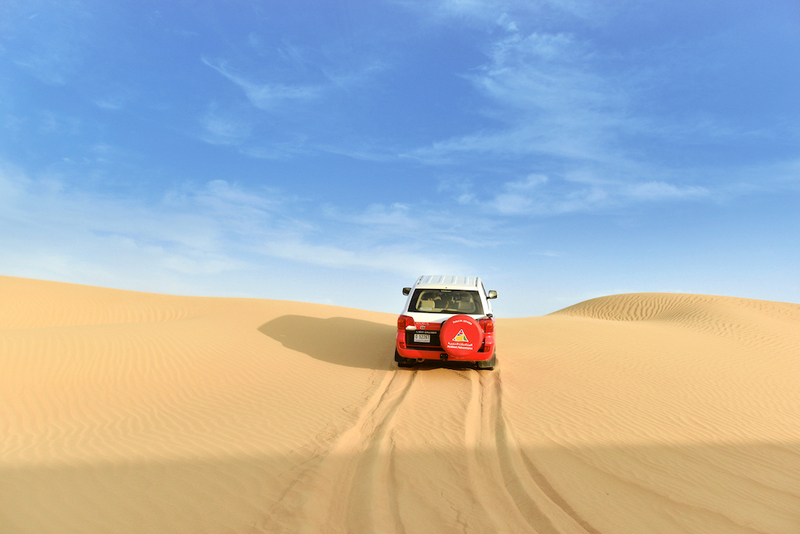 Both visitors and residents alike are spoilt for choice with a wide choice of family-friendly adventures in the UAE. Our team of adventure experts highlight the best theme parks and some detail on what makes each one special. 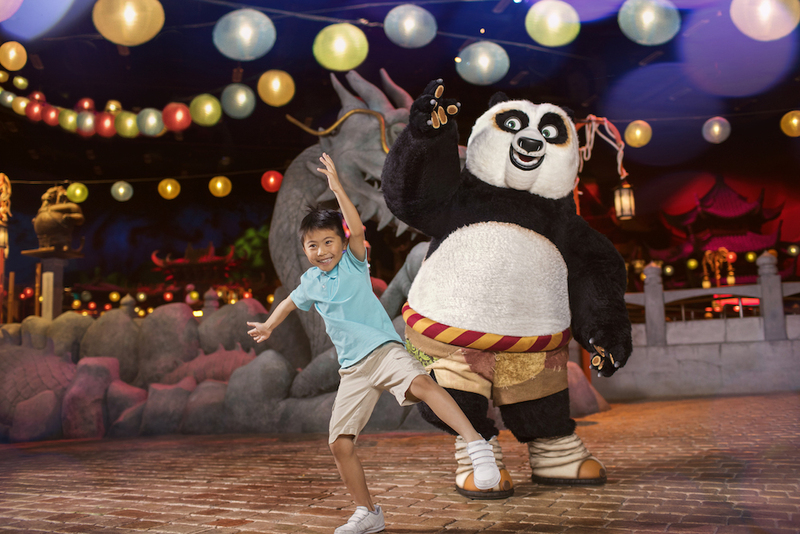 From indoor amusement parks that will keep younger visitors entertained for hours, to thrilling water parks that are ideal for an active day out, these are the best theme parks to enjoy in the UAE. 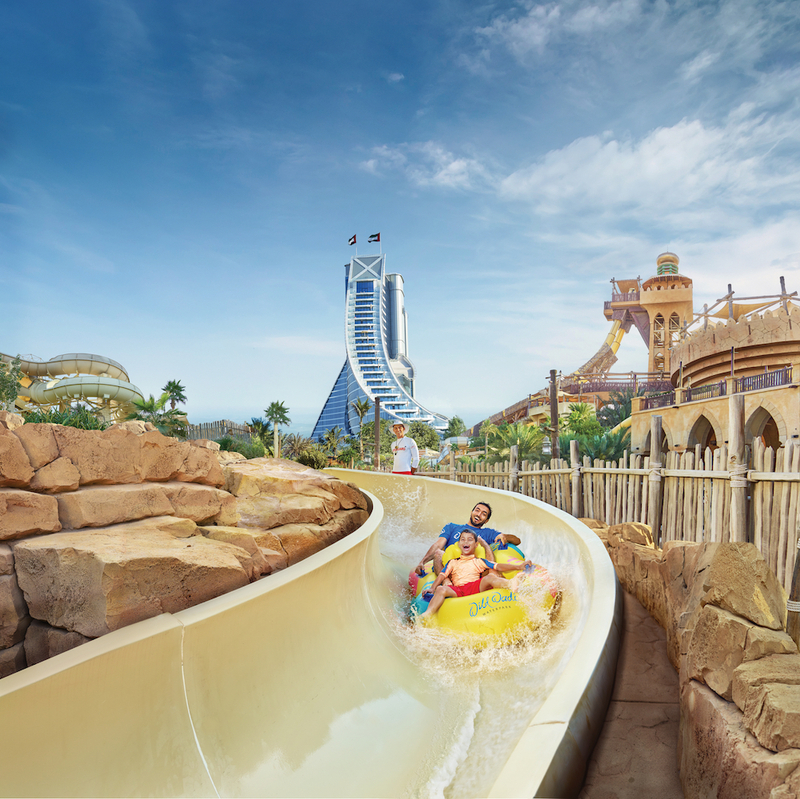 Located at Atlantis, The Palm, Aquaventure Waterpark has a labyrinth of rides and slides. 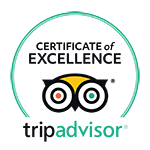 Shoot through dark tunnels, pass fish-filled lagoons and float along the lazy river. Try the zip line and relax on the private beach. Warner Bros. World™ Abu Dhabi brings together all your favourite Warner Bros. characters and stories under one roof to offer a captivating day out for the whole family. 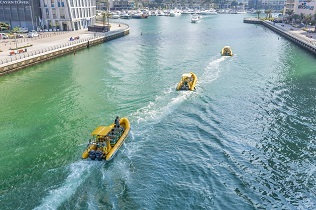 As one of the most unique tourist attractions in the UAE, this theme park introduces visitors to 29 state-of-the-art rides and family-friendly activities. The attraction houses three world-class theme parks and one water park with over 100 activities. Dubai Parks and Resorts is one of the top tourist attractions in the UAE, where you can visit MOTIONGATE™ Dubai, BOLLYWOOD PARKS™ Dubai, LEGOLAND® Dubai and LEGOLAND® Water Park. Wild Wadi Waterpark, located next to the Burj Al Arab, has 30 rides for the whole family. The park is themed around the tale of Juha, a known character from Arabian folklore. Follow the adventures of Juha as you relax on the lazy river, surf the barrel wave on the Wipeout Flowrider and swim in the largest wave pool in the Middle East, Breakers Bay. 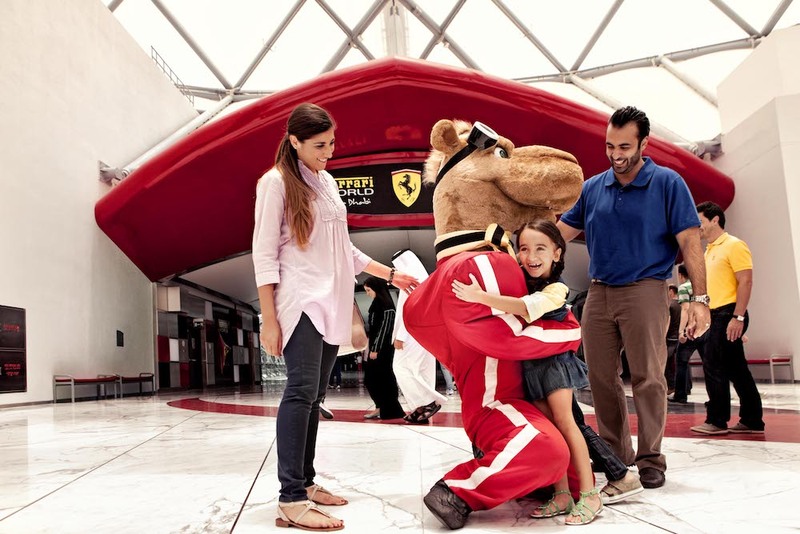 Ferrari World Abu Dhabi has a mix of rides and attractions for visitors of all ages. As the first Ferrari-branded theme park in the world, this tourist attraction in the UAE has rides for all ages and is home to the Formula Rossa, the world’s fastest roller coaster. The theme parks of Dubai and Abu Dhabi are ideal for a fun-filled day out for the whole family.